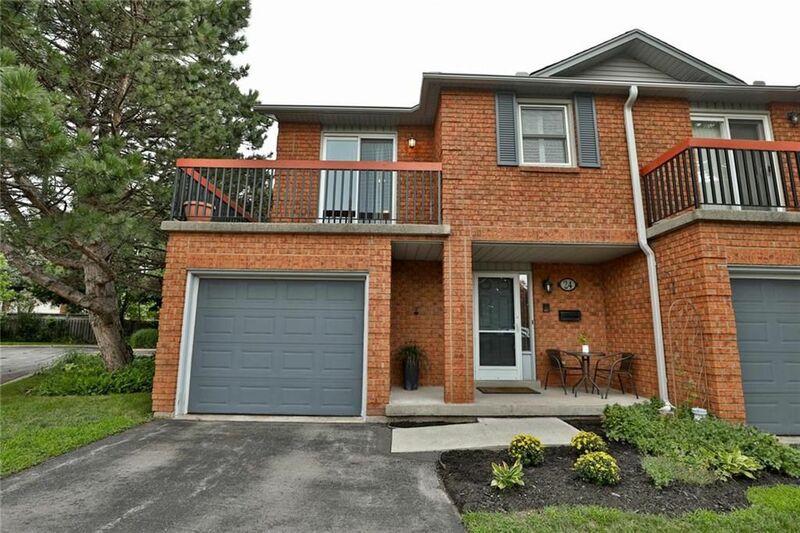 Rare end unit townhome in small quiet complex walking distance to downtown amenities, lake and Mapleview Mall. 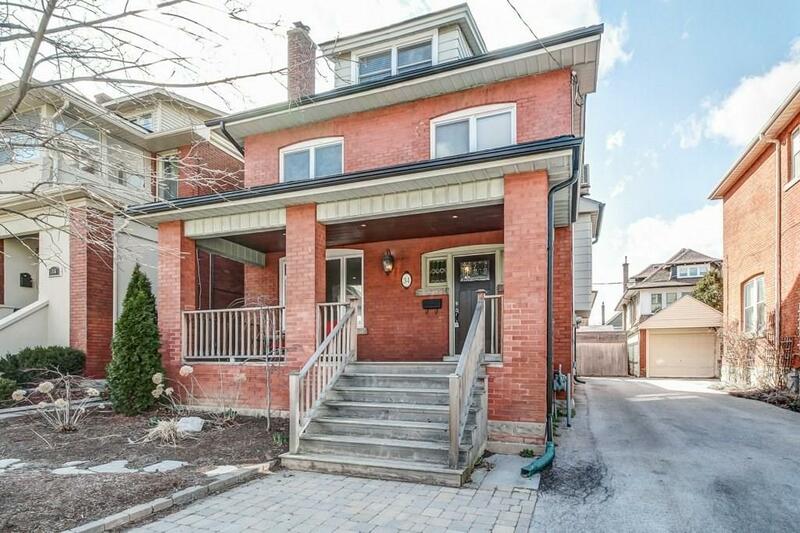 Meticulously kept 2 + 1 bedroom features spacious kitchen, open dining room living room with corner fireplace & walkout to private patio surrounded by trees. Inside access to garage. Large master with balcony, walk-in closet and 3 piece bath. Second floor family room/den and 3 piece main bath. Fully finished lower level with 3 piece bath. New eaves/soffit and roof (2017), windows & patio doors (’12), hi efficiency furnace and A/C (’09). Close to Go station & highways.